Size 40mm. Titanium coated for extended working life. 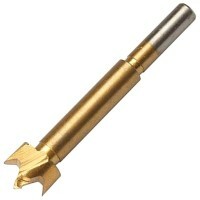 For drilling flat bottom ho.. Size 50mm. Titanium coated for extended working life. 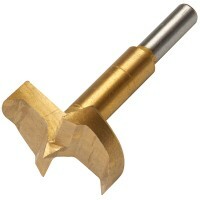 For drilling flat bottom ho.. Size 45mm. Titanium coated for extended working life. 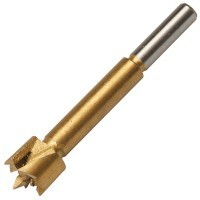 For drilling flat bottom ho..
Silverline 273203 Forstner Bit Set Titanium Features These Forstner bits are guided by th.. Size 26mm. Titanium coated for extended working life. 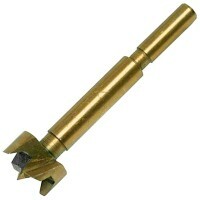 For drilling flat bottom ho.. Size 30mm. Titanium coated for extended working life. 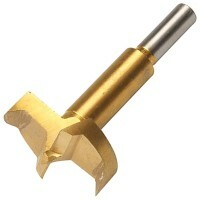 For drilling flat bottom ho.. Size 22mm. Titanium coated for extended working life. 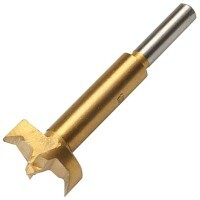 For drilling flat bottom ho.. Size 12mm. Titanium coated for extended working life. 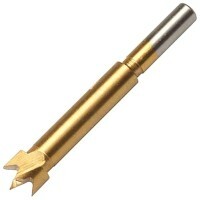 For drilling flat bottom ho.. Size 18mm. Titanium coated for extended working life. For drilling flat bottom ho.. Size 35mm. Titanium coated for extended working life. 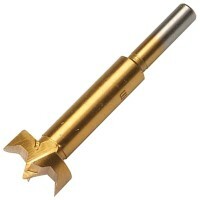 For drilling flat bottom ho.. 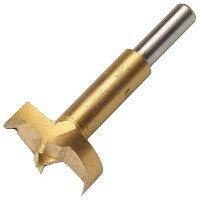 Size 10mm. Titanium coated for extended working life. 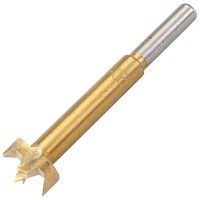 For drilling flat bottom ho.. Size 16mm. Titanium coated for extended working life. 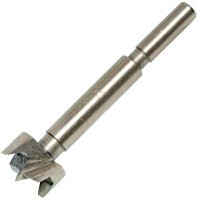 For wood drilling flat bott.. Size 25mm. Titanium coated for extended working life. For drilling flat bottom ho.. Size 14mm. Titanium coated for extended working life. 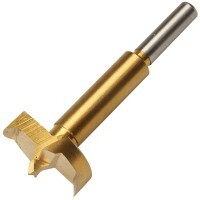 For drilling flat bottom ho.. Size 20mm. Titanium coated for extended working life. 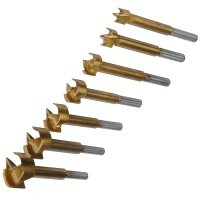 For drilling flat bottom ho..